Just now I sat down to read some posts and cool down from my 6th cardio workout this month. I’m trying to reclaim my body, nutrition, and life benefits. When I sat down, I felt like writing, but honestly, I’d rather go to bed now. It’s National Nap Day, so my brain thinks I need a nap. But no! It’s still light outside (thanks to the time change in Indiana)! So I’ll stay awake until bedtime and write. What a way to wind down! This weekend was fast and furious, slow and easy — and gone already! 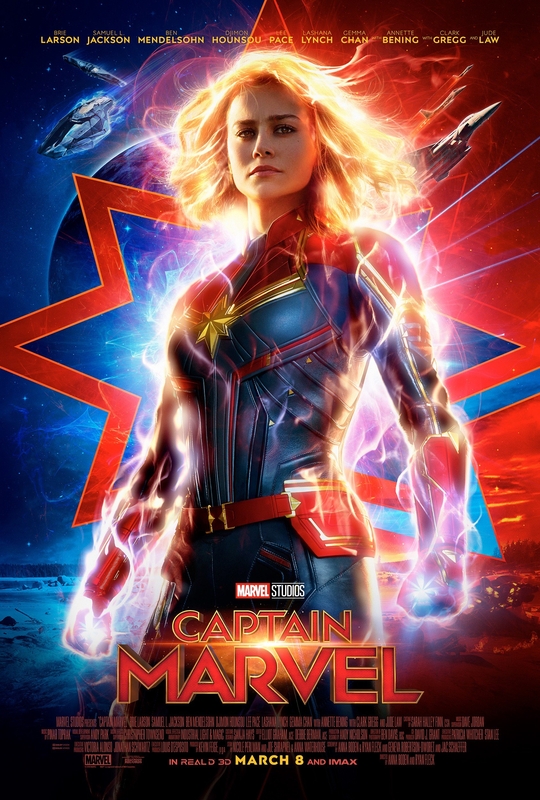 My husband was off work again today, so we went to Captain Marvel — the movie we’ve been waiting for. I liked it, and of course, I was left with some unanswered questions. The short tribute to Stan Lee was a nice touch. I won’t spoil it for you — decide yourself when you see it. I was left feeling the GIRL POWER — yes! *Landscaping for the entire back yard, including plants, pavers, and water features. *Sunroom/4 Season addition, which will be the new exercise and workout room, complete with a spa hot tub. *Fire pit and gathering area, with sitting area and a dining table, which will also serve as an outdoor grill area. Anything else we need? Oh, yeah. A few extra jobs to pay for all of this! LOL! We had a good time, and that was the point of this Saturday. Now we are home, enjoying movies on Netflix while it rains outside, and we are fine with what we have. 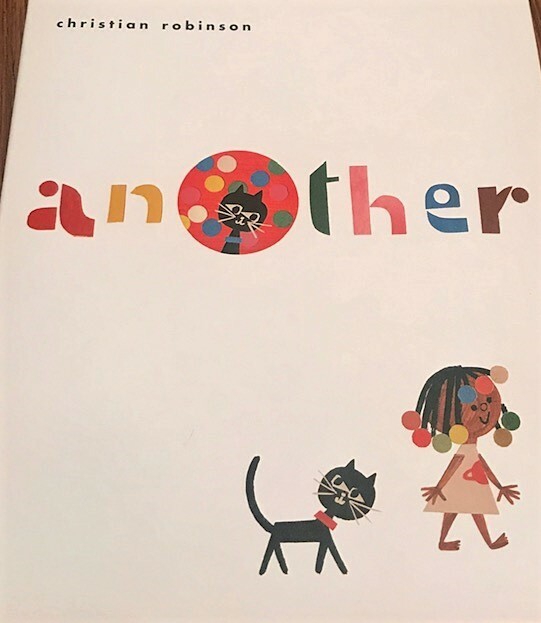 Another by Christian Robinson — This wordless picture book opens with a young girl and her cat, sleeping. Well, the cat is not sleeping. The cat is looking at a light that appears on the wall. It looks like an oval, but then another cat comes through it and into the bedroom. Another dimension? What will be there? Of course, one must explore. This book is pure fun and games! I can’t even imagine how much time it took to set those punch-out dots in place for that bright red hill in the middle spread. 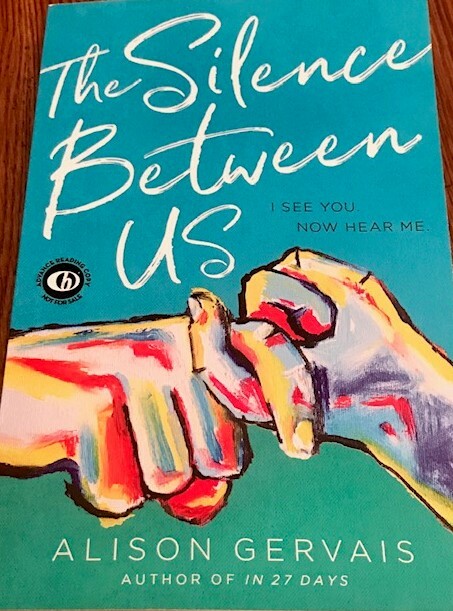 Don’t forget to run your hand over the front cover (it’s textured) and definitely don’t forget to take off the jacket and see what lies underneath. ANOTHER text that’s fun for the whole family. 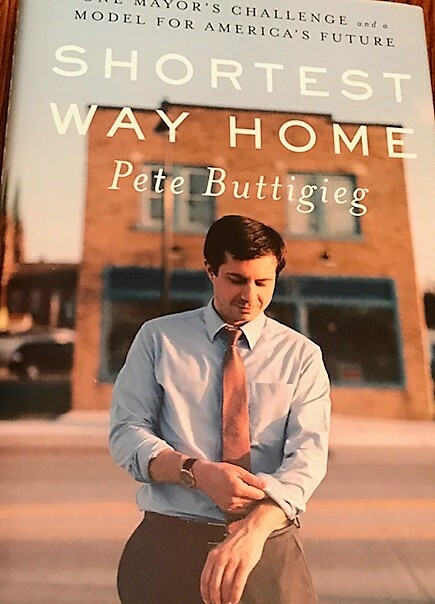 Shortest Way Home, by Pete Buttigieg — Our very own “Mayor Pete” is now looking at a presidential bid in 2020. 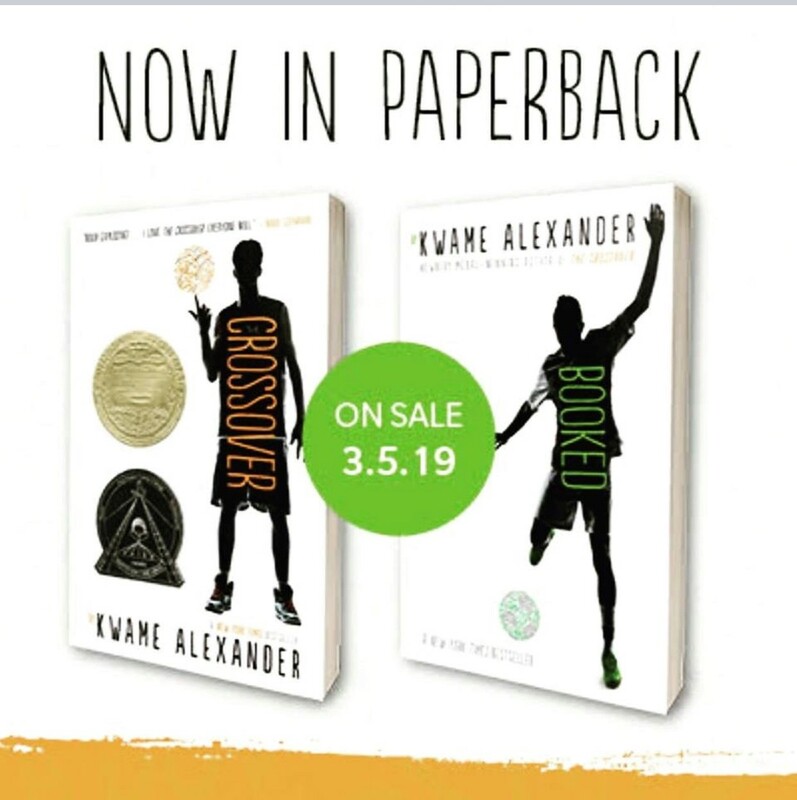 His memoir/hope-for-the-future is out now, and I can’t wait to learn more about him. 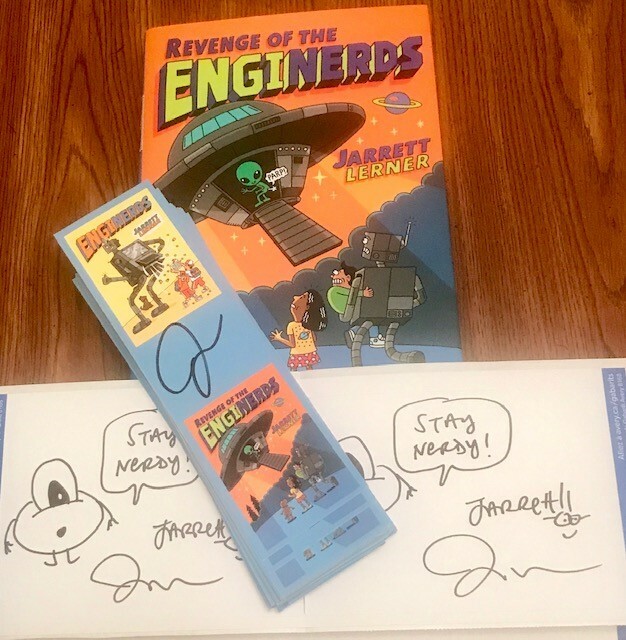 Pete is a genuinely nice person and intelligent human, and I am happy to support his literary efforts. Sometimes chores come first. This evening was that time. Groceries, laundry, dishes…all must-finish work that has to be done to move forward this week. That leaves little time for writing. The question from the Slice of Life team is “How’s it going?” (Reminds me of Carl Anderson and writing workshop!) “Well, it’s going,” I say today. I love that this challenge helps me to at least sit down for a few minutes before bedtime and connect with people. I hope you had a great day — not too full of chores, but full of cheer!